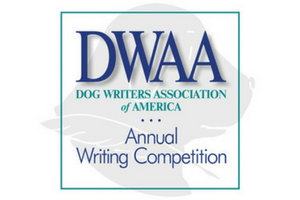 Today the Dog Writers Association of America (DWAA) announced the nominees for its 2017 Writing Competition, which recognizes outstanding work about dogs. 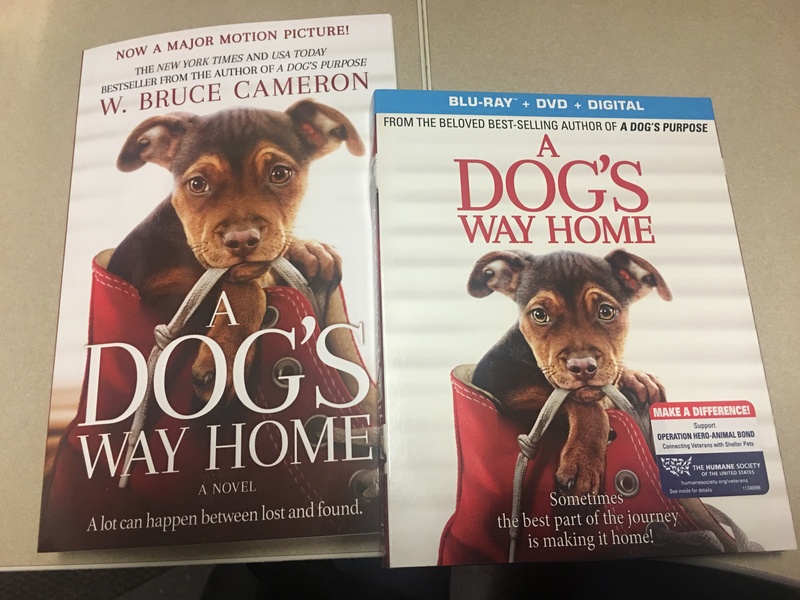 Seeing a Man About A Dog by James Colasanti, Jr.
DWAA will announce the winners of both regular categories and special awards on December 13, 2017. 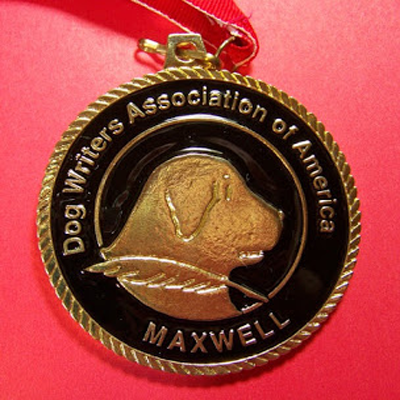 Winners of each regular category will receive a Maxwell Medallion, which honors Maxwell Riddle; the former DWAA president and AKC judge wrote about the sport of dogs for over five decades. Award winners can accept their Maxwells and cash prizes at DWAA’s awards banquet, which will be held the evening of Saturday, February 10, 2018 at the New Yorker Hotel in Manhattan. Speakers include Dr. Marty Becker, Laura T. Coffey, and Hall of Fame inductee, David Frei.